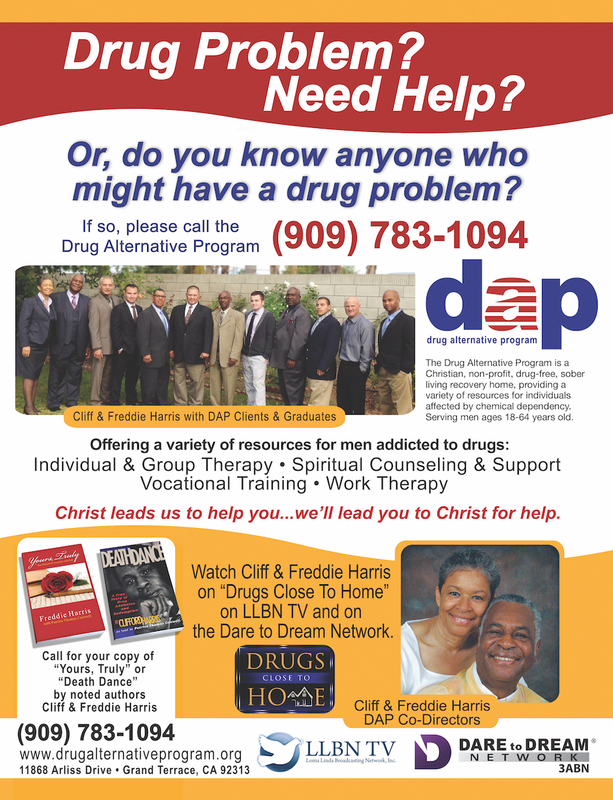 The Drug Alternative Program has developed educational workshops for churches, schools and social organizations to help disseminate information about drug addiction and the recovery process . 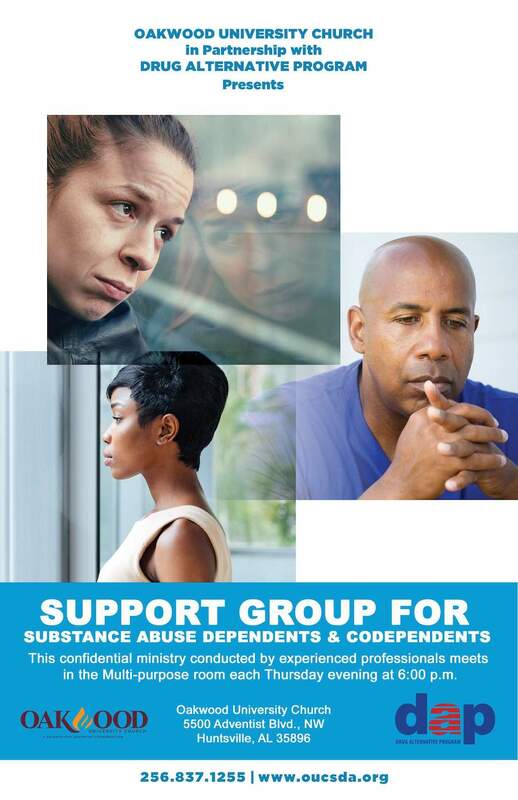 The workshops are available in half-day and full-day sessions and available on-site. 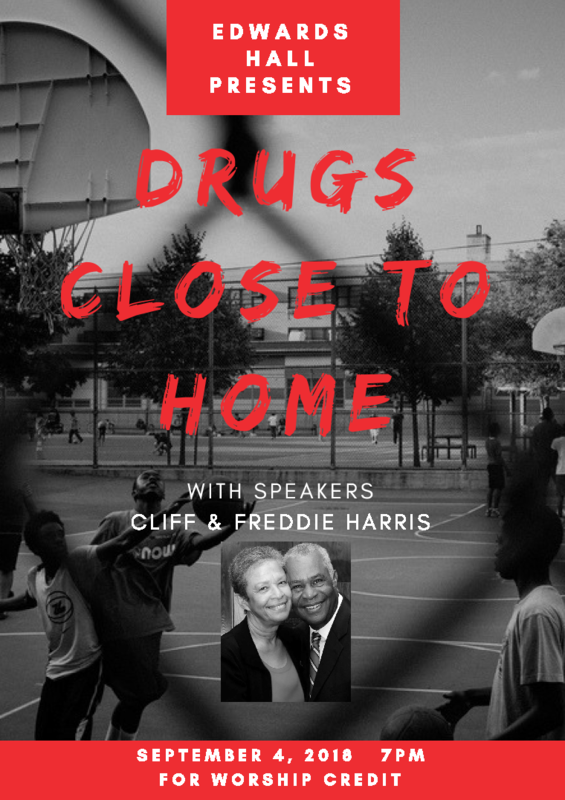 The workshops are hosted by Cliff and Freddie Harris and have been specifically developed to help children, teens and adults understand the Impact drug and alcohol addiction has on the family system. 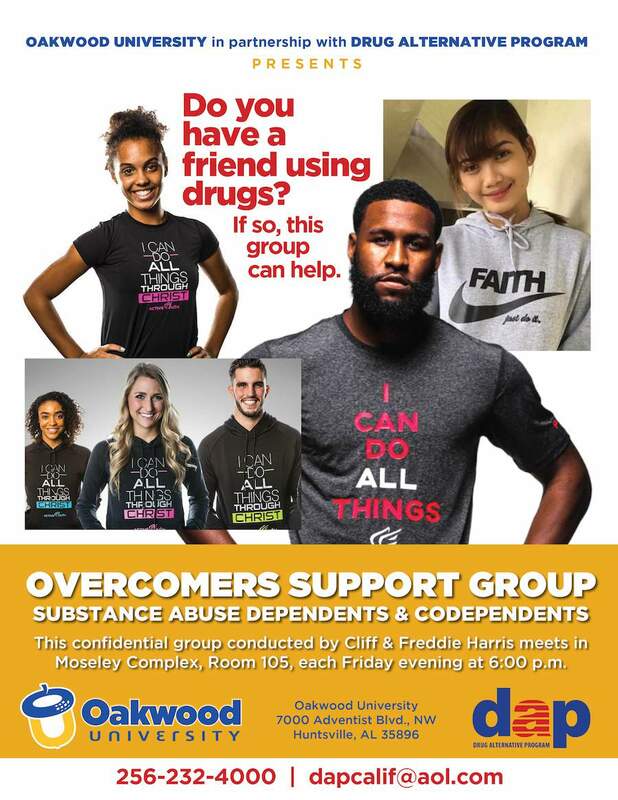 If you are interested in a workshop for your church, school or organization you can go to our Churches or Teens & Young Adults pages and review the specific details of each of the workshops.